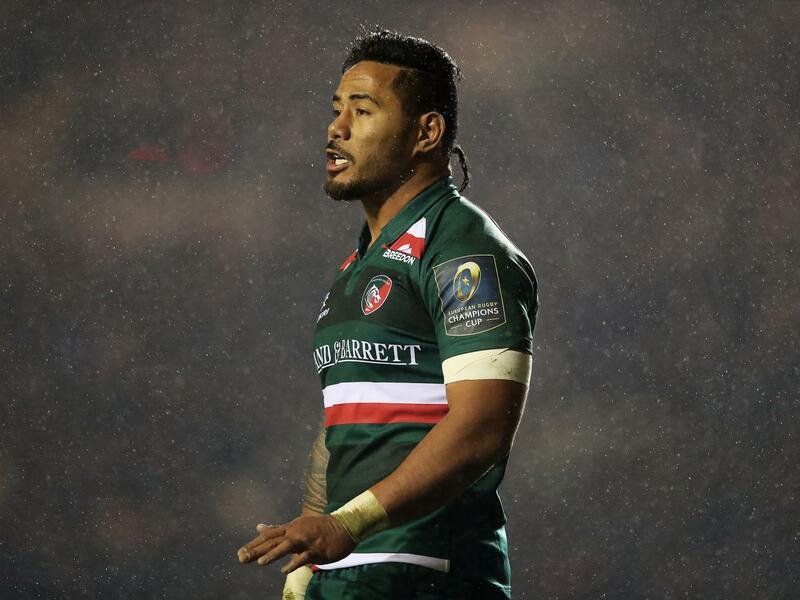 French heavyweights Racing 92 and Toulon are considering putting a deal together to try and land Leicester Tigers and England centre Manu Tuilagi according to Rugby Inside Line. Top 14 side Toulon suffered back-to-back Champions Cup defeats against Newcastle Falcons and Edinburgh and have had a poor start to their league season as well. But he has shown signs that he is returning to his best again this season and was man of the match against Scarlets.